(SPOT.ph) While some of us are staying home for Media Noche or celebrating with other city-dwellers in hotels, there are those who are opting to splurge and ring in the new year in nearby Asian countries. 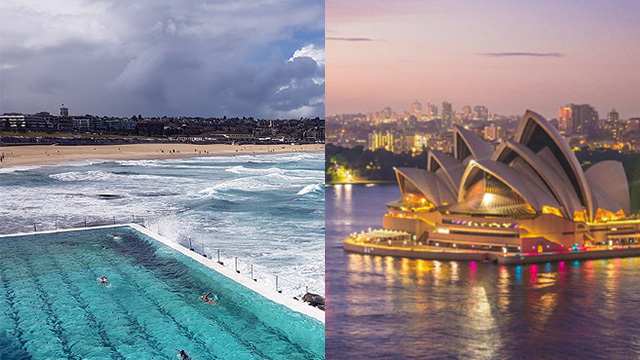 Agoda, one of the world's most popular travel agents, released a list of countries that have the most booked hotels for December 31, 2018. On top spot, of course, is still Manila. Hotels, bars, and restaurants all around the Metro are hosting grand countdowns with bands, fireworks, and copious amounts of alcohol. Trailing behind are Tokyo, Hong Kong, Taipei, and Seoul to complete the top five for Filipinos' country of choice for New Year's Eve. Crowds often gather at the famous Shibuya Crossing for the countdown. Having one of the most active nightlife scenes in all of Tokyo, it hosts an all-night party like no other. 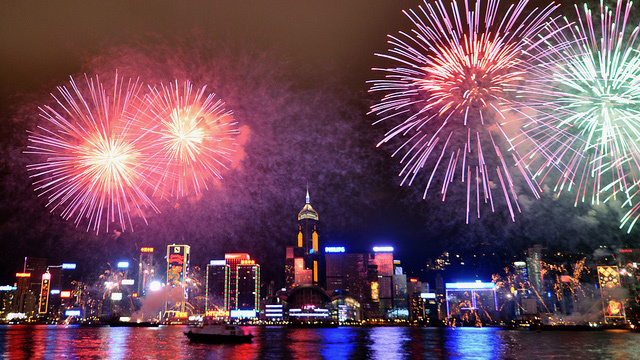 Hong Kong, on the other hand, boasts a spectacular fireworks display over Victoria Harbor. 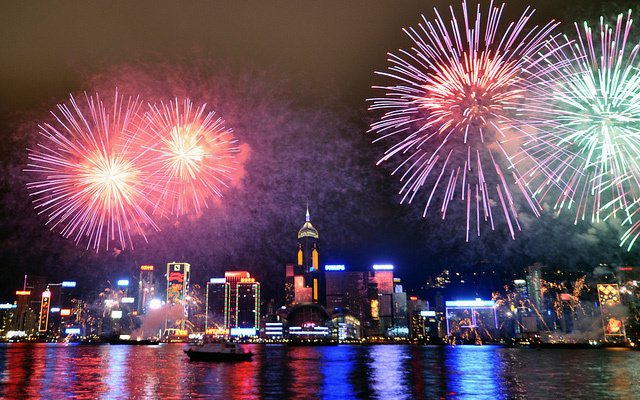 The 10-minute show extends from Central to Tin Hau as five barges release thousands of pyrotechnic shells all over the city's night sky. 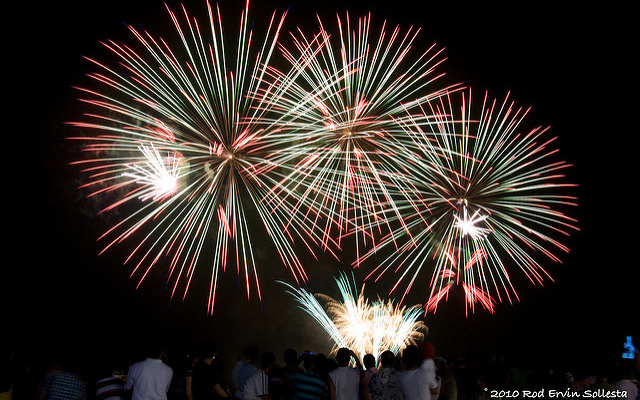 All sorts of patterns, from a heart shape to a smiley, also appear after the fireworks. In Taipei, the best place for fireworks viewing would be Elephant Mountain. Come early since it takes about 40 minutes to get to a comfy spot with a view, plus it's usually crowded on New Year's Eve. For parties, you can walk around the downtown district of Xinyi. 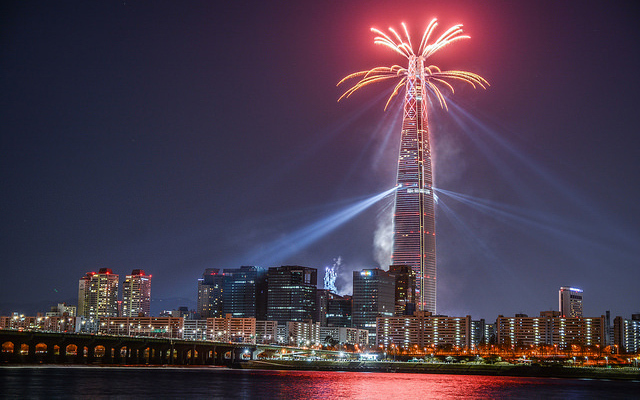 Get a chance to ring in the new year with an actual bell in South Korea. Every year, the mayor of Seoul rings the Bosingak Bell 33 times at midnight. It has been a tradition among Koreans since the Joseon Dynasty. 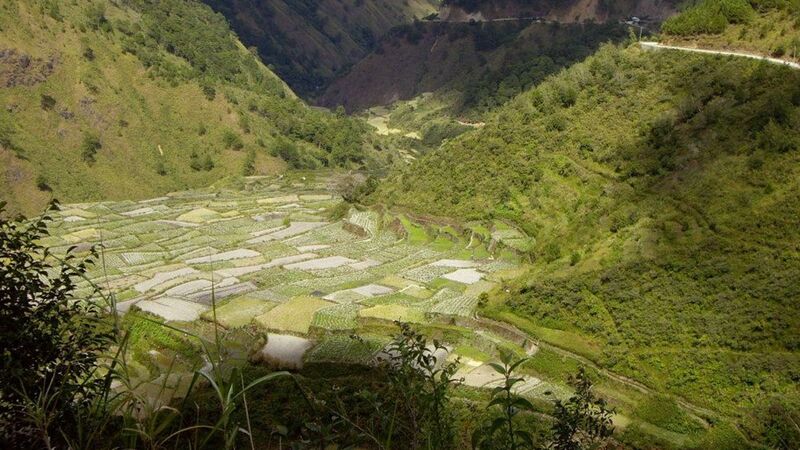 Sagada Gears Up for Its Own "Carmageddon"